Learn the basics of the most widely used web content management system! We will create free WordPress websites for ourselves in minutes, and then spend a couple of hours learning about WordPress and how to make simple updates. We’ll learn a bit about the parts of WordPress, and practice working with pages, posts, plugins, themes and more. 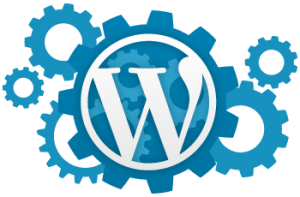 Intended for beginners and those who want to review the basics of how WordPress works. Bring a laptop! No one turned away for lack of funds!